The #1 Landing Page Builder. 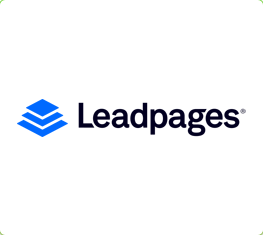 Leadpages generates leads and sales for your business on the web, in emails, via text messaging, and on social media. 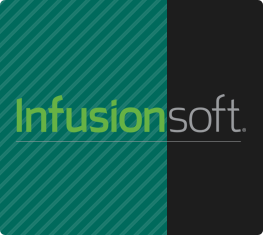 Meet the powerful tools that make it possible.